If you live in Manchester – or any city in the UK – you have almost certainly noticed a rise in homelessness over the last few years. In December the city council counted 70 people sleeping rough in the city centre, almost double the number of a year before. That snapshot figure only includes everyone the team could find. It doesn’t count people who are homeless but have a roof on their head, or those who sleep rough in other parts of the city. The austerity programme of the current and last governments has meant a multi-pronged attack on housing security. That doesn’t only mean welfare ‘reforms’ like sanctions and the bedroom tax, but also the central cuts to council funding that put local services at risk, and the changes to legal aid that prevent many people from getting the help they need to avoid losing their home. But when so many people in our city don’t have a home to call their own or even a roof over their heads at night, it’s not the time to apportion blame. It’s time for homeless people themselves to decide how Manchester can become a safer and better place – and one where homelessness becomes a thing of the past. That’s what the Manchester Homelessness Charter is about. Homeless people, those with experience of homelessness, other Manchester citizens, the city council, healthcare and other public sector services, charities, faith groups, businesses and more came together as the Manchester Homelessness Partnership. 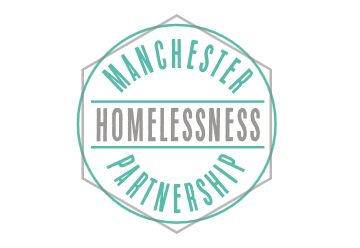 Together they produced a Charter with a clear vision: to put an end to homelessness in Manchester, and. Before that is achieved, those who sign up to the charter agree to follow a set of values regarding the rights of homeless people in our city. Everyone who is homeless has a right to a safe, secure home. A right to safety. A right to respect and a good standard of service. A right to equality of access to information and services. A right to equality of opportunity. You can sign up here to pledge your support to the charter. I’m proud that Manchester City Council – one of the key partners behind this work – have done so: you can see the council’s pledges here. 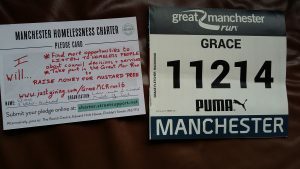 I will take part in the Great Manchester Run to raise money for Mustard Tree. 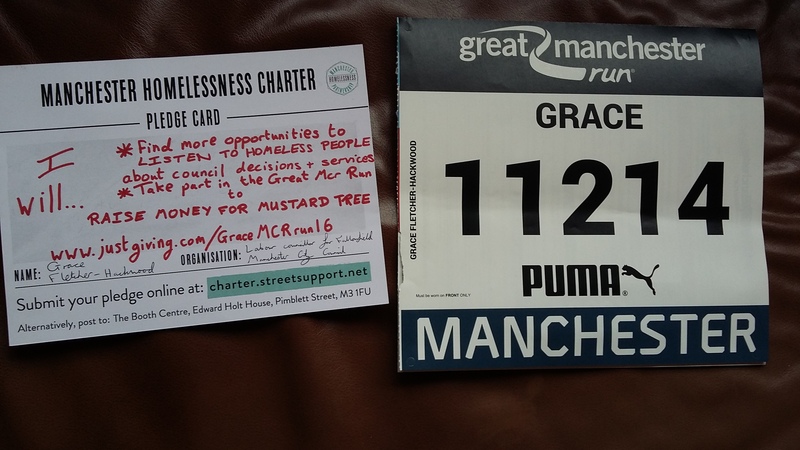 Mustard Tree are a local homelessness charity who helped create the charter. They provide vital life support to homeless and marginalised people in Greater Manchester and they put the voices of those with experience of homelessness at the centre of everything they do. I’m so proud to be running for them, and I’d be so grateful if you would consider supporting me, and more importantly supporting Mustard Tree, by donating here. Thanks for reading- don’t forget to donate here and to pledge your own support to the charter here.